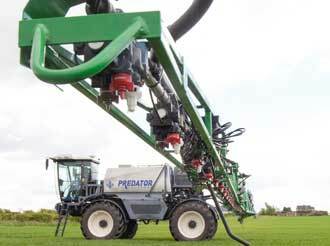 Self-propelled sprayer solutions for farmers and contractors. 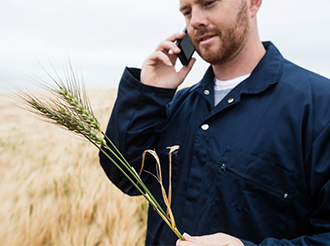 Tailored solutions designed to meet your requirements. 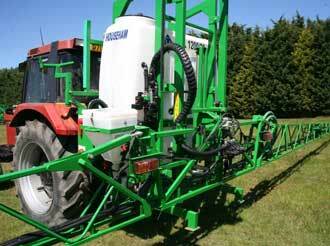 Trailed and tractor-mounted sprayers designed to suit different budgets and needs. 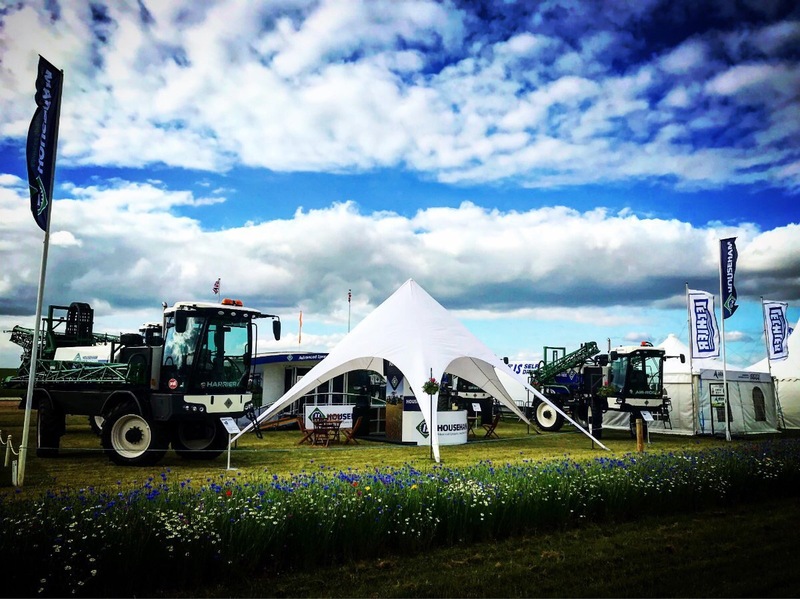 Read a few testimonials below about our products and service from some of our happy customers. 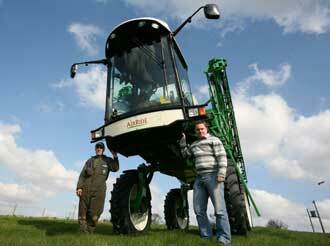 Design innovation and advanced engineering. 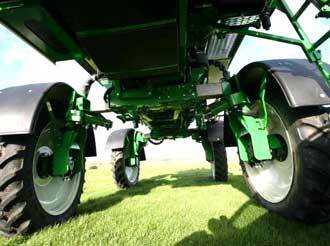 Maximum performance with minimal soil compaction. 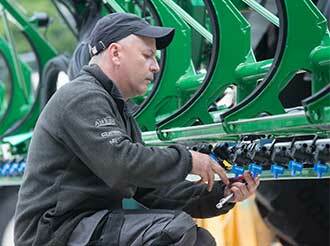 More ways to specify your perfect sprayer. 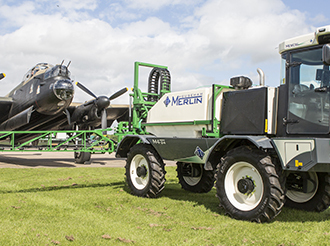 Specialist engineers providing service and repairs wherever you are in the world. 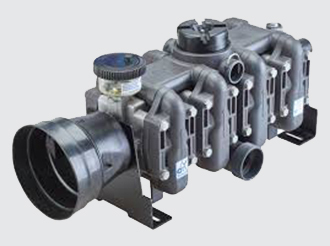 Our global parts operation with over 400 square metres of racking and 24,000 line items in stock. 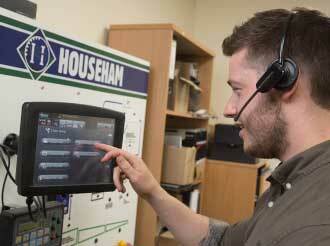 Discover the range of finance solutions available across a the range of Househam machines. 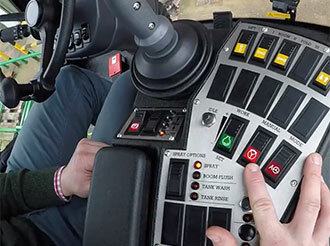 Simply select your model to discover more about Househam machines including operating manuals, engine service items and spray controller manuals. 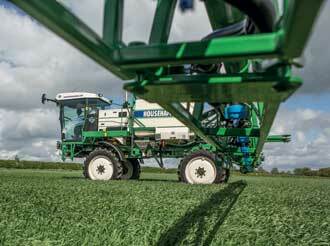 Producing leading-edge crop sprayers for farmers around the world. 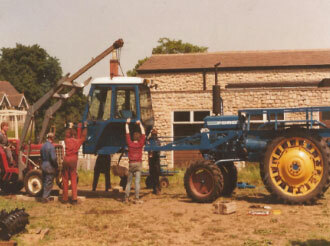 At Househam we have a hugely experienced and knowledgeable team. Househam's Advanced Engineering Division for the R&D, technology. 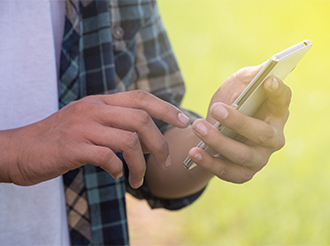 How we've come to be the leading-edge company we are today. Do you have the required skills and experience to work for us? 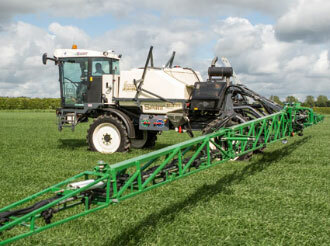 Get the latest expert insight and tips on spraying and cereal agronomy. 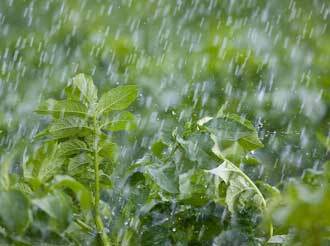 Sign up for offers, promotion and our newest products and technologies. 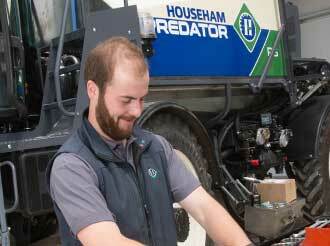 Househam engineers understand the problems you encounter in the field. 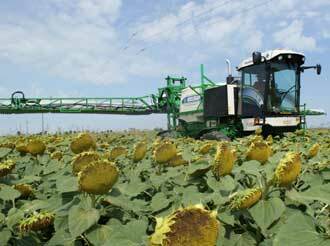 Our hydraulic incline feature enables you to incline one boom while still using the other. 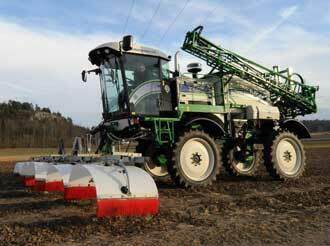 This is an invaluable capability when you have to spray around obstacles in the field.